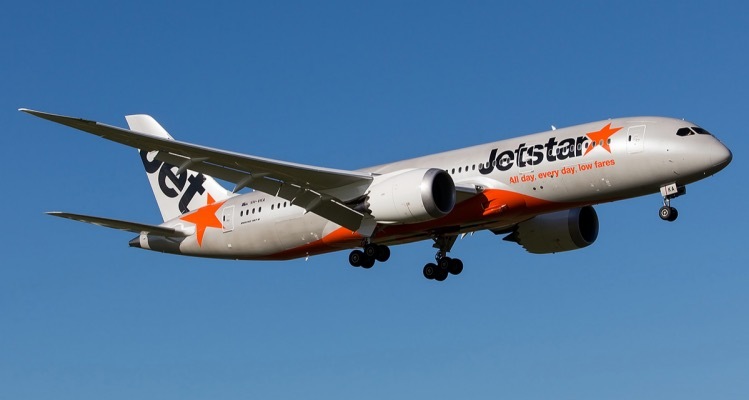 Jetstar Asia, headquartered in Singapore and popular known as Jetstar Singapore, flies from Changi Terminal 1 to over 30 destinations in Asia, Australia and New Zealand. 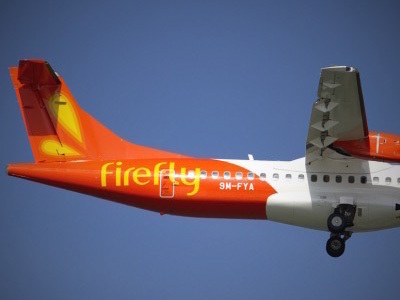 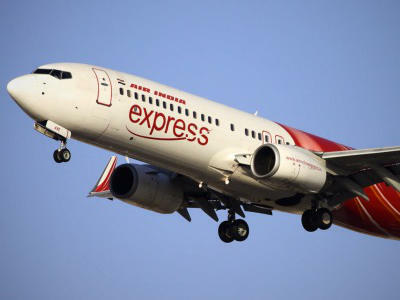 Jetstar has become one of the favorite budget airlines among travellers from Singapore. 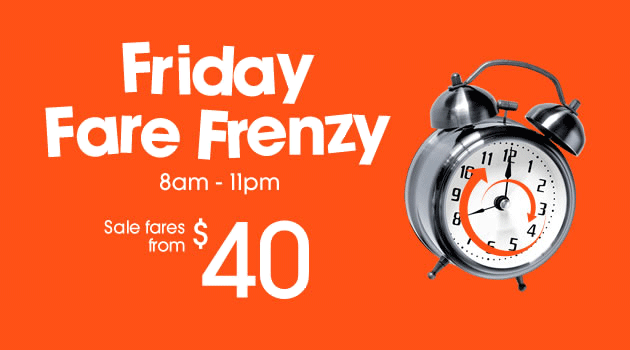 In additional to the occassional one-off cheap airfares to various destinations in Asia Pacific, Jetstar Singapore has been running the Friday Fare Frenzy campaign which offers cheap air tickets every week on Friday between 12 noon to 6pm. 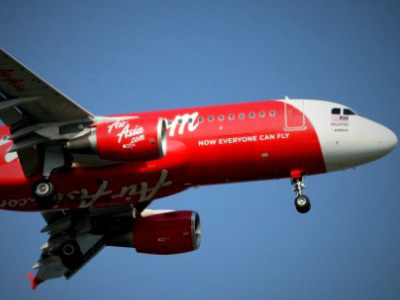 If you are planning for a short getaway, make sure you check your email Friday morning and have your passport and credit card ready to book the "seriously reduce fares" to very popular destinations such as Ho Chi Minh, Jakarta, Phuket and etc.